It’s midnight. Passing buzzing bars on a Thursday night. I just keep on walking through the streets. But suddenly the picture changes. All these young people sitting outside of their favourite bars, playing backgammon or listening to live music one minute ago are suddenly gone. Welcome to dead land, welcome to the buffer zone. At midnight the streets in the Greek part of Nicosia are still crowded. It takes only about four hours by plane from Berlin to get to the last divided capital of the European continent: Nicosia in Cyprus. Divided by a border control. The Turkish Northern part and the Greek part in the South eyeing themselves with old hatred. At least that’s the impression we got from all the research on the conflict. 25 years ago the Berlin Wall fell into pieces. Every year people, young and old, remember the spirit of these days, celebrating the freedom that came with it. An anniversary at its best. 1989, that year was a promise of peace all over Europe. Isn’t it bizarre that in today’s Europe there is still a capital with a real border? 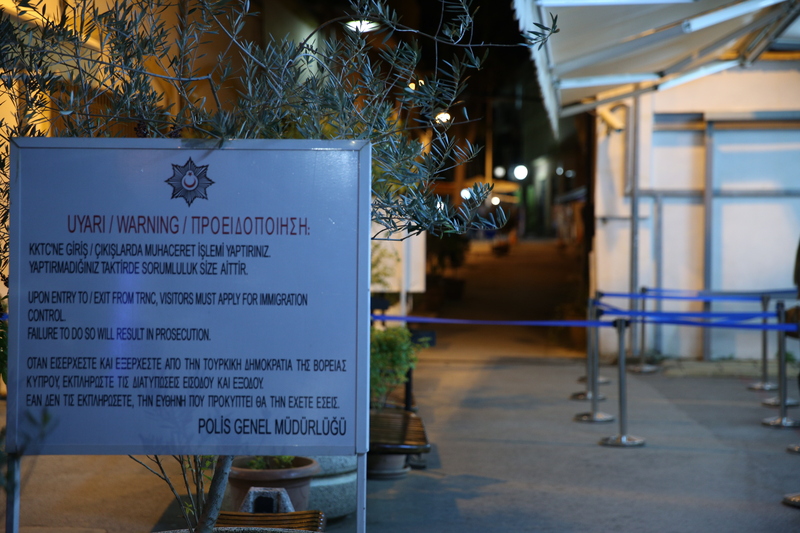 Cyprus is still divided by a border. 2014 has been a year filled with anniversaries for the Cypriots. 50 years ago the United Nations peace-keeping mission started due to a raise of ethnical conflicts. In 1974, the situation escalated further between the Greek and the Turkish troops, resulting in the separation of the island. And just ten years ago things got really turbulent: A referendum concerning the re-unification of the island ended up negatively. 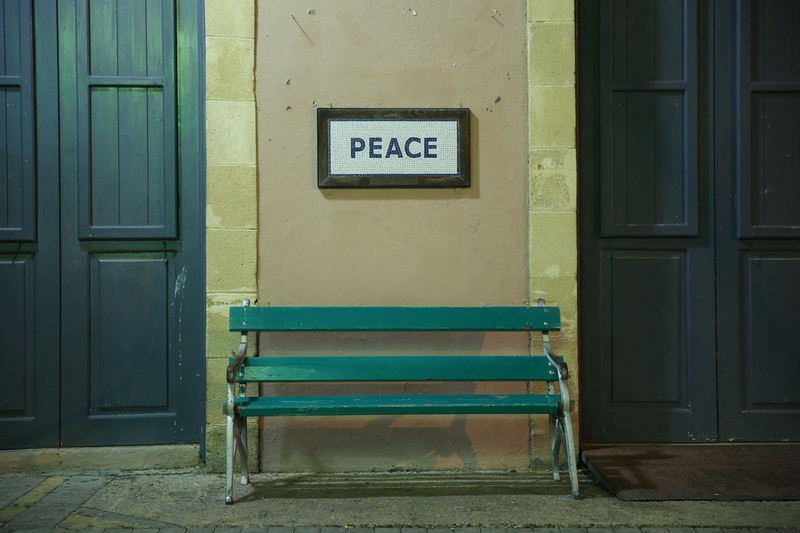 Still Cyprus, meaning both parts, became a member of the European Union on May 1, 2004. 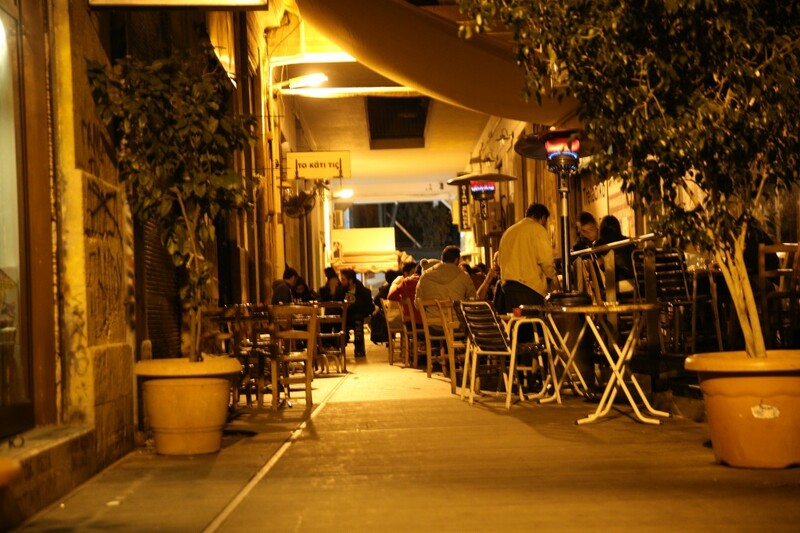 Back to those young Cypriots in Ledra Steet, Nicosia’s pedestrian zone. Even though everyone is able to cross sides since a couple of years, they don’t know any better than this separation. They grew up with it, they live with it – just like the Germans before the wall came down. We would like to know, 25 years after the biggest European turmoils in the European history, if there is a slight chance for a new anniversary.